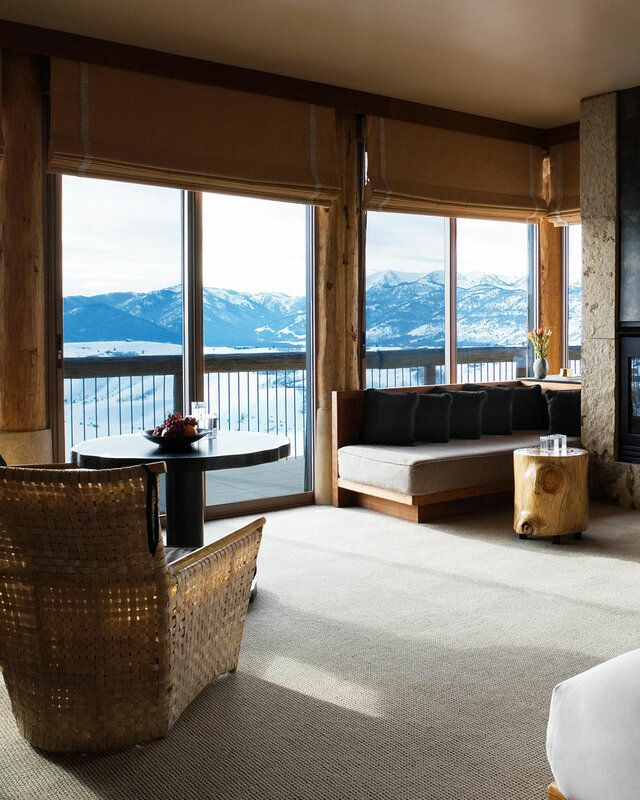 RobertDouglas advised Canyon Tenton LLC, a Canyon Group of Companies subsidiary, on the $15 million financing for the Amangani resort located in Jackson, Wyoming. The Sponsor, who developed the Resort in 1998, showed strong conviction for the Resort, which, when combined with the highy-regarded reputation of Amanresorts, drew strong interest from many lenders. 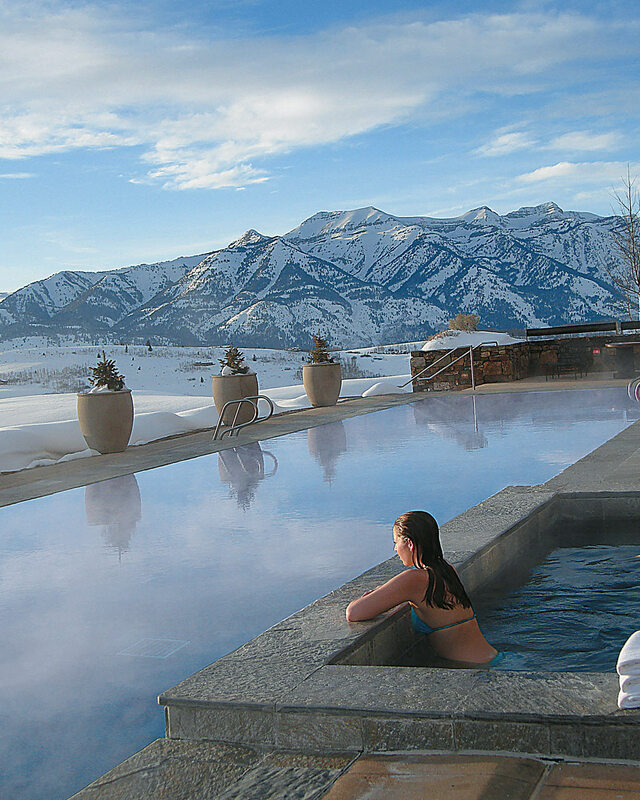 The financing was provided by Bank of Jackson Hole. RobertDouglas also previously advised the Sponsor on the acquisition financing of the ultra-luxury Amangani Resort and secured a non-recourse floating-rate loan through an Asian debt source. Timing was critical to this financing and the partners were able to close the loan ahead of schedule. Each Aman is unique and is sited in a truly irreplaceable location, but the Amangani is particularly stunning. 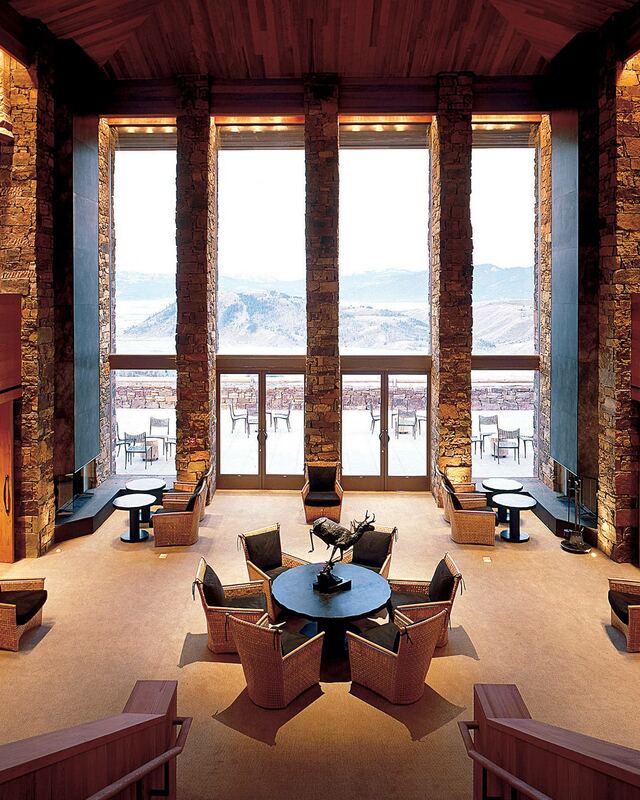 This is befitting as it is the first Aman hotel to be located in North America. 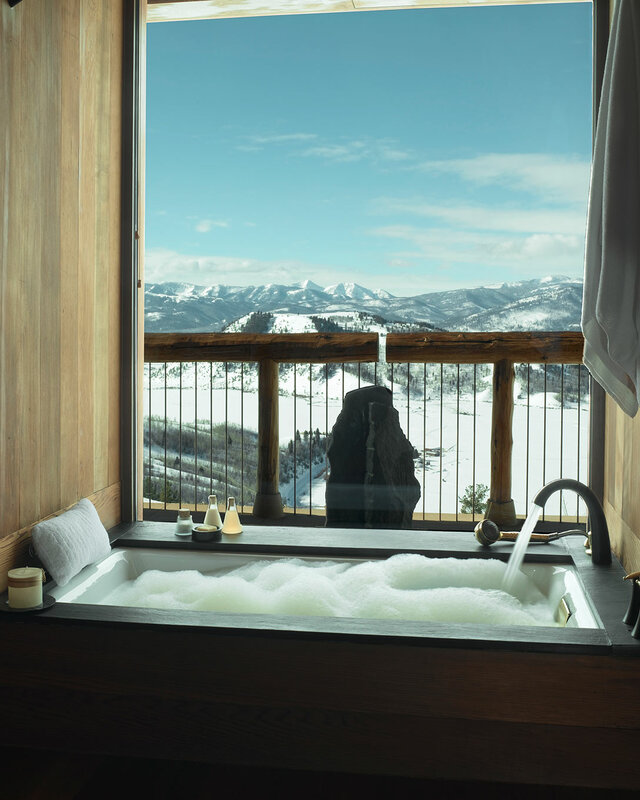 Designed by the famed architect Ed Tuttle and fully renovated a few years earlier, the 40-suite property perched atop the East Gros Ventre Butte offers priceless views of Gran Teton National Park. Considered to be one of the finest boutique resorts in the Americas, the property also provides a 65-seat restaurant, an award-winning spa and exercise studios and a 35-meter heated outdoor pool.